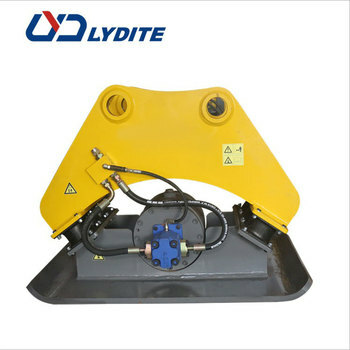 LYD hydraulic compactor can be applicable to any position,such as horizon compaction,step compaction,bridge abutment,the trench pit compaction ,sub grade compaction,the corner turning point, backfill compacted,concrete pavement patching compacted,tube side compaction etc,our hydraulic compactor can also be used for pulling piles and broken when necessary. 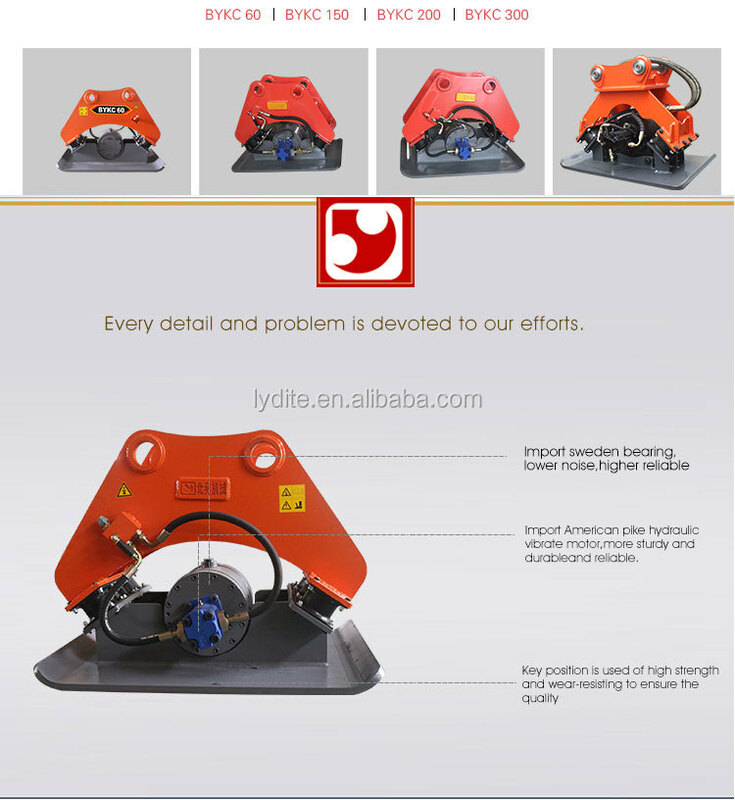 Made of high strength steel plate,easy to install,easy to use. 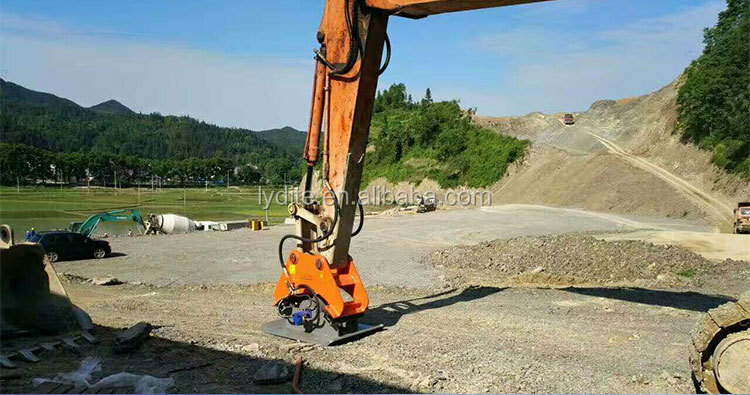 Installed with high strength ripper teeth,strong digging capacity; Convenient for digging and loading at the same time,high efficiency. 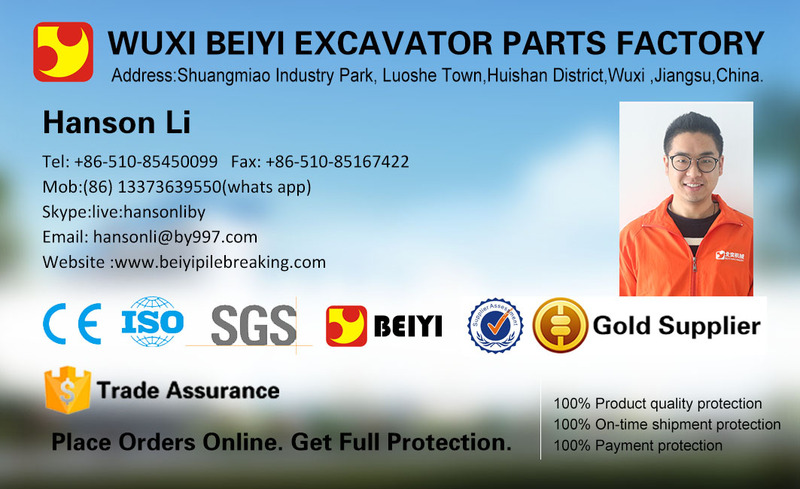 Suitable for shoving hard substances such as hard rocks,frozen ground,stone and weathered granite to facilitable later operation. 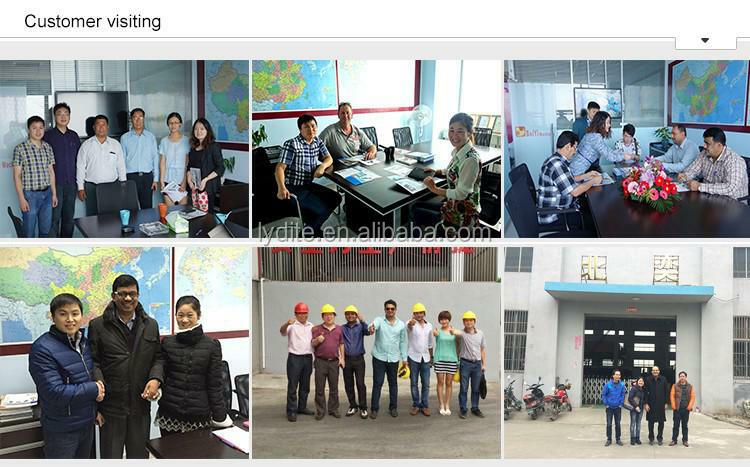 Lydite has 15 years experience, and a capable R&D team. 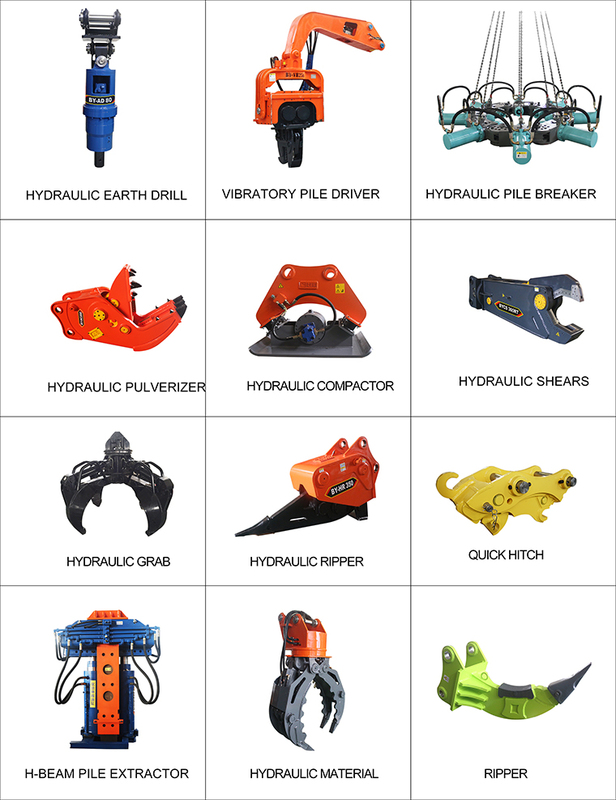 Our product range includes hydraulic pile breaker, pile driver, hydraulic hammer, ripper, earth auger, hydraulic pulverizer, etc. 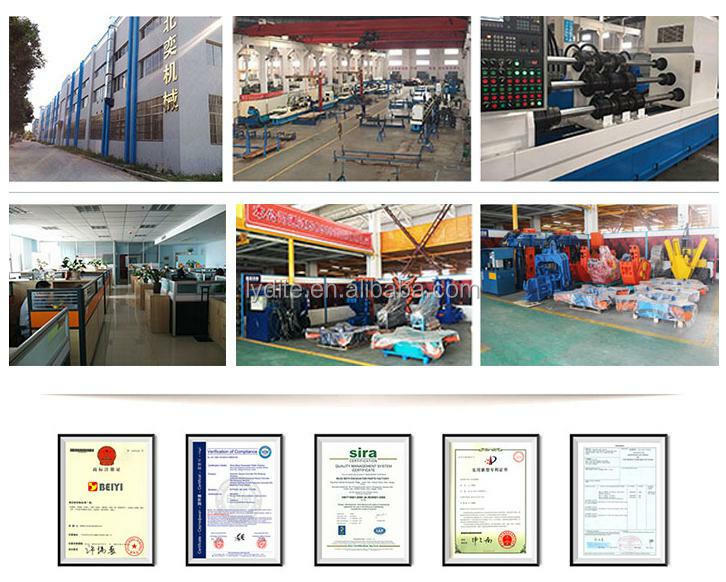 With ISO9001 and CE certificates. 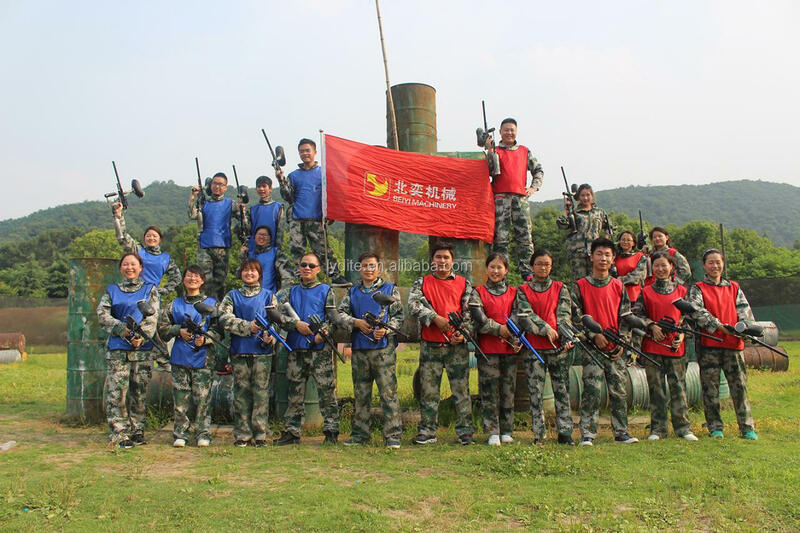 We packed with standard wooden box or as you request. 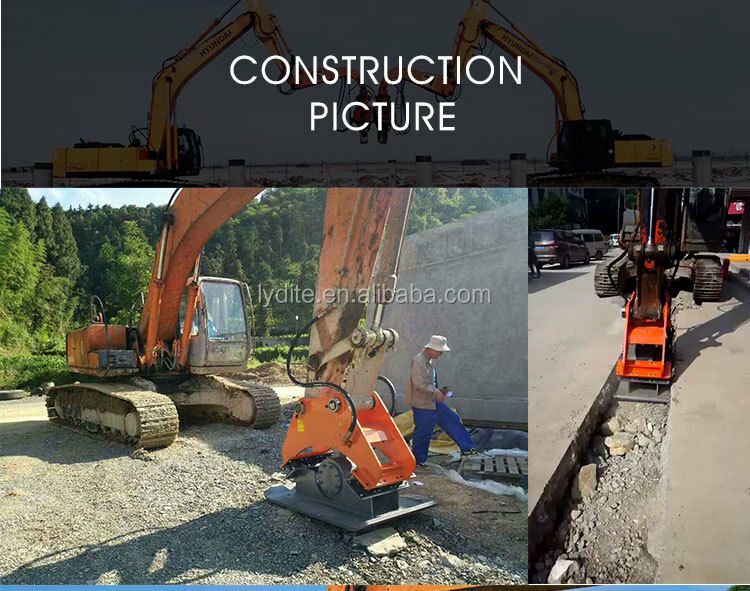 *We accept L/C T/T and other payment terms according to actual situations. *The product delivery will be strictly on time. 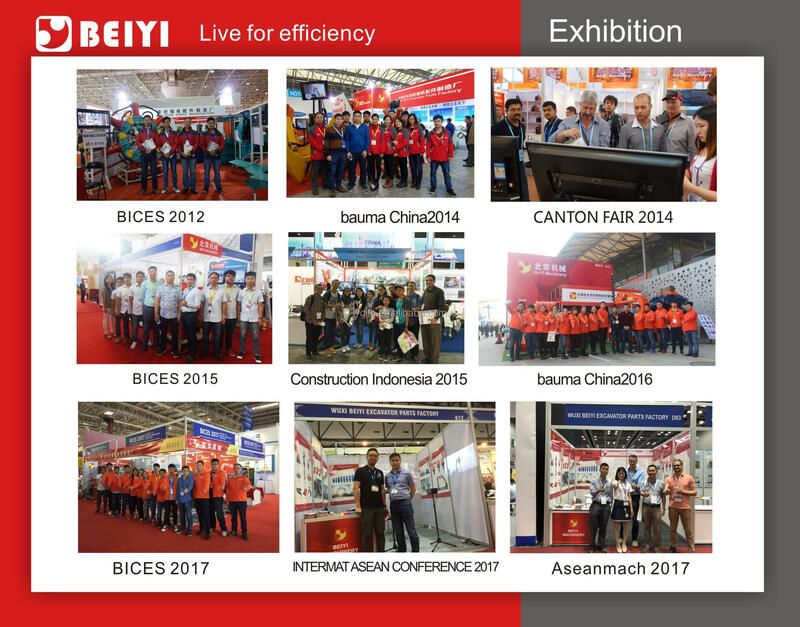 *If you are interested in us or our products, welcome to contact us and visit our company. 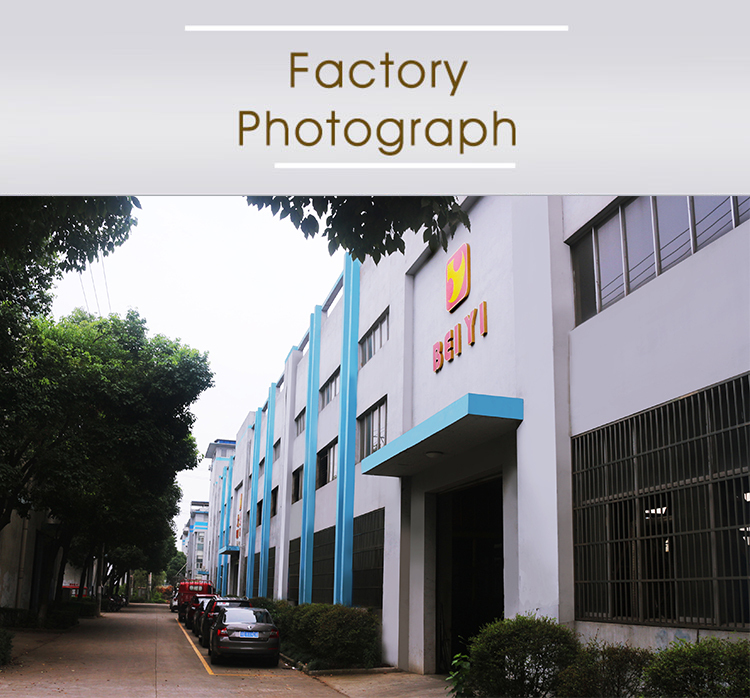 *We will keep in touch with you to follow up the product's detail service situation and accept compliants, clearly record and maintain it for further reference. 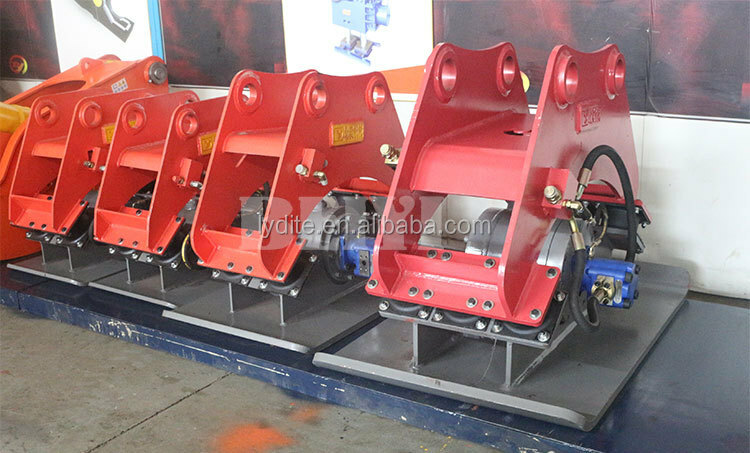 If you are interested in our hydraulic compactor, please tell us your requirements on the construction first. 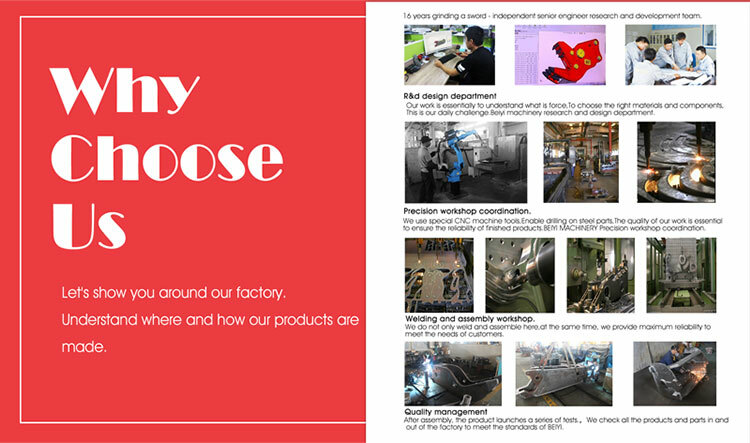 We will introduce the most suitable model to you.